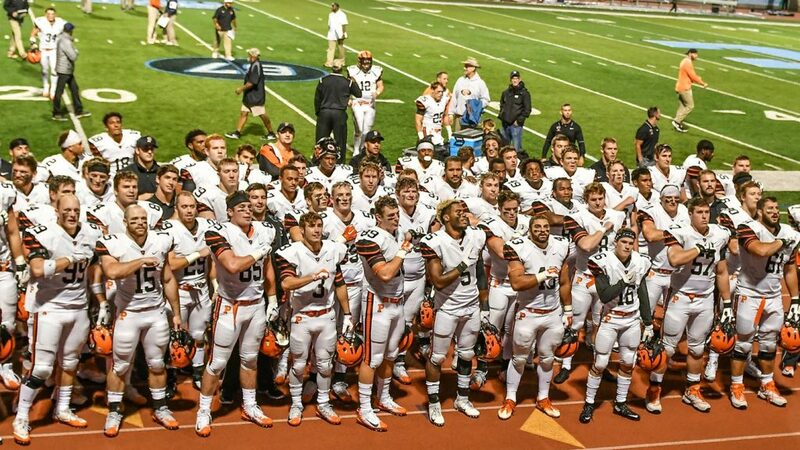 While the current members of the Princeton football team have turned their attention on the 2019 season during the spring, several players in the outgoing senior class were given a prestigious honor Wednesday. Fittingly, ten members of the first perfect Princeton football team since 1964 were welcomed into the 2019 Hampshire Honor Society. The National Football Foundation & College Hall of Fame (NFF) announced the members of the 2019 NFF Hampshire Honor Society, which is comprised of college football players from all divisions of play who each maintained a cumulative 3.2 GPA or better throughout their college careers. An all-time high of 1,643 players from a record 424 schools qualified for membership in the society’s 13th year. Princeton’s honored members in the Class of 2019 are Ben Ellis, Kurt Holuba, Jesper Horsted, Thomas Johnson, John Lovett, Alex Parkinson, TC Schneider, Anthony Siragusa, Eli Stern and Charlie Volker. That group achieved an incredible amount of success both on and off the field. Besides helping lead Princeton to two Ivy League titles over the last three years (2016, 2018), they combined to earn 13 All-Ivy League honors. 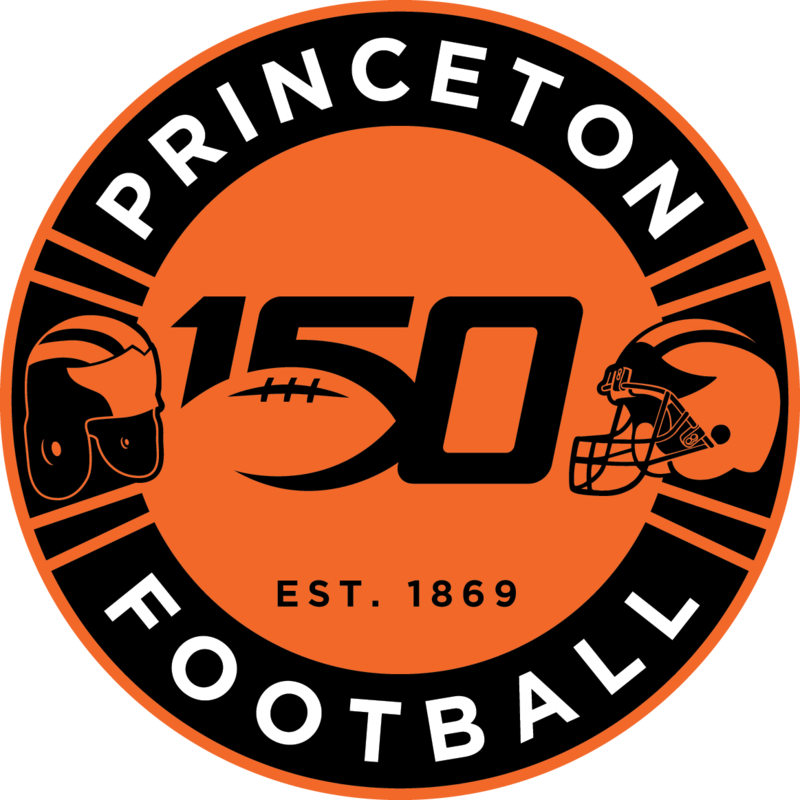 The trio of Kurt Holuba, Jesper Horsted and John Lovett each earned All-America honors, and each of the three was at least a finalist for Ivy League Player of the Year honors; Lovett earned the Bushnell Cup in both 2016 and 2018 to become Princeton’s first player to ever win the Ivy’s top honor twice. The players who will try to become All-Ivy, All-America and Hampshire Honor Society members in the future will complete this part of the offseason this Saturday when they play the Spring Game Saturday at 11 am on the Finney Campbell Practice Fields.